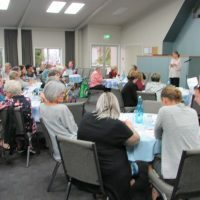 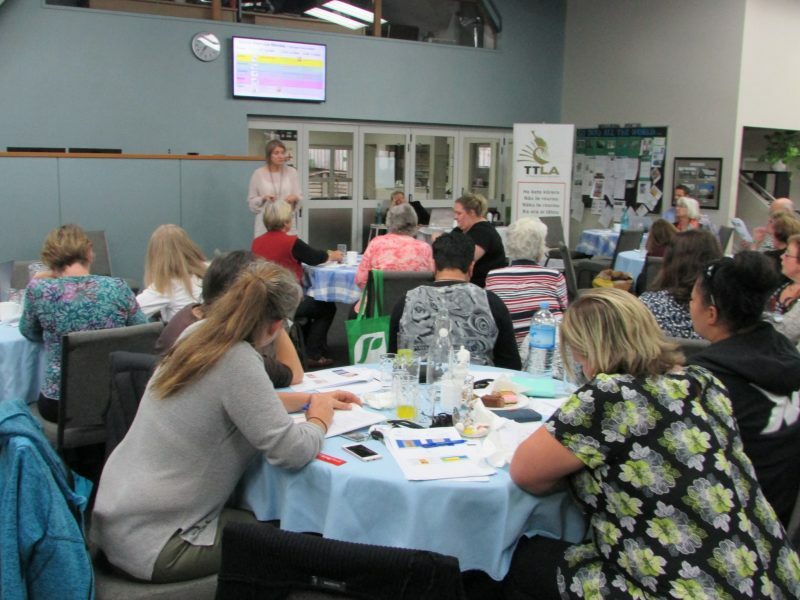 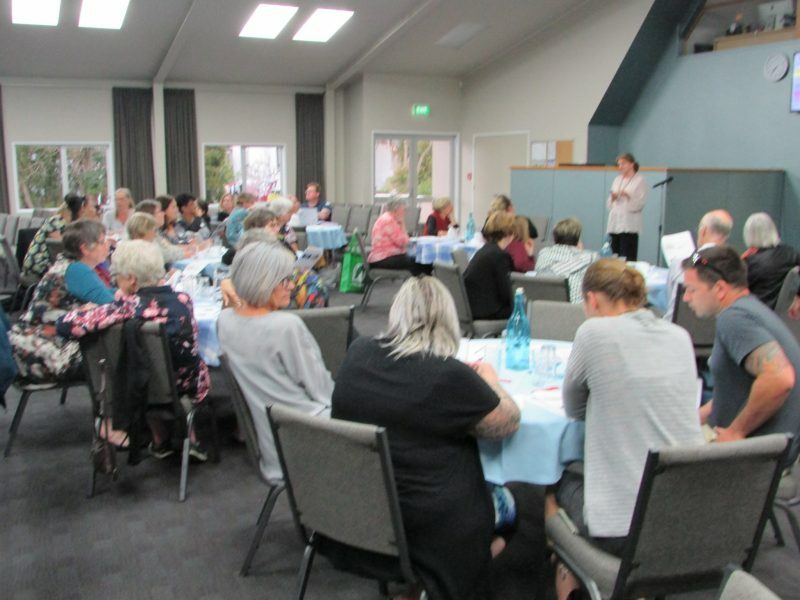 ‘Increasing student talk during reading to enhance comprehension’ led by Sheena Cameron and Louise Dempster attracted 40 Northlanders on Wednesday 31st October 2018 to a dinner PD event hosted by Tai Tokerau Literacy Association. 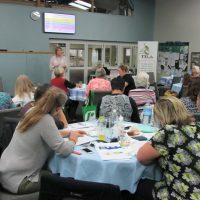 Sheena and Louise expertly led the attendees through 5 aspects of this topic, providing practical information, supported by key points on both power point slides and in video clips. 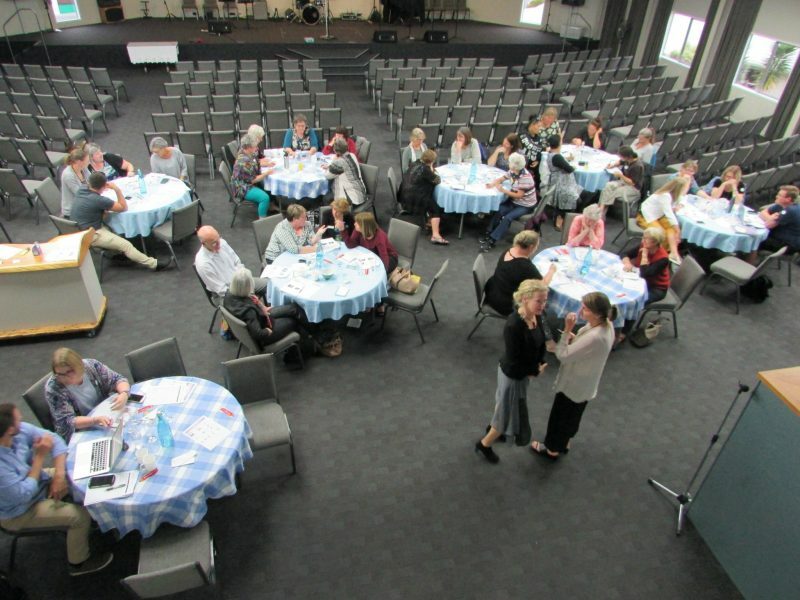 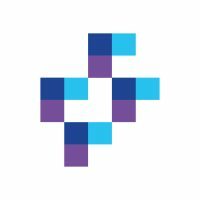 Each section was followed by time to reflect and share as table groupings, with the opportunity to complete a summary of recommendations table. 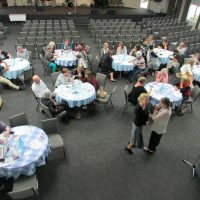 Teachers working with Junior school classes through to Intermediate classes all had plenty of practical takeaways from the evening; ones that involve students’ oral language supporting what they had read and strengthening their comprehension skills at many different levels.